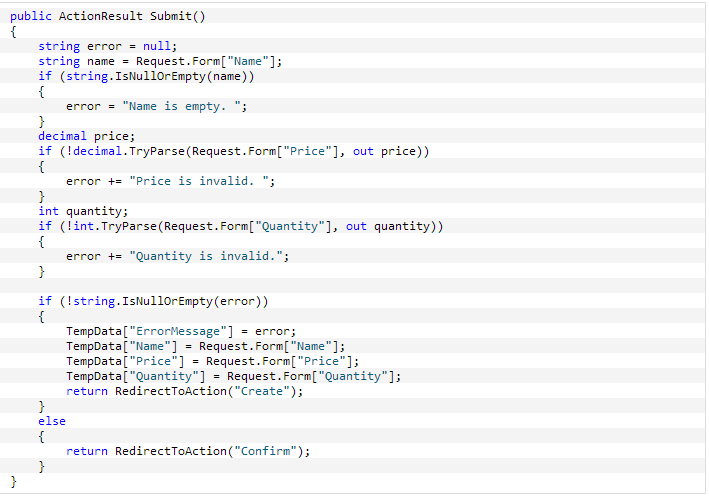 Note: This post has been updated to work with MVC 2 RTM. You can Use POCO, but the workflow is what you should be mostly concerned about. The ASP.NET MVC pattern tends to lead itself into a more simplified and "true" HTTP experience by re-introducing patterns that have been lost, or at least, not followed in many years. 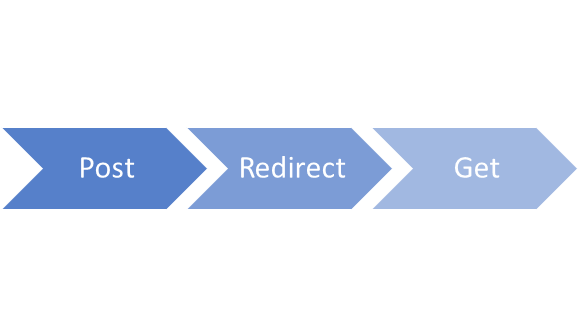 One such pattern is the Post, Redirect, Get (PRG) pattern in which it is "to help avoid duplicate form submissions and allow web applications to behave more intuitively with browser bookmarks and the reload button". And that's it. As you can see from the Create view, when writing our textboxes, we give them a default value from the ViewData. 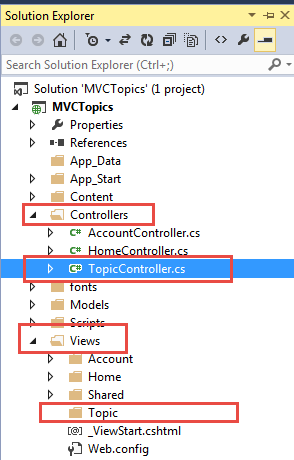 Before we start this article we will give you a quick reviews about MVC there are three parts to MVC. 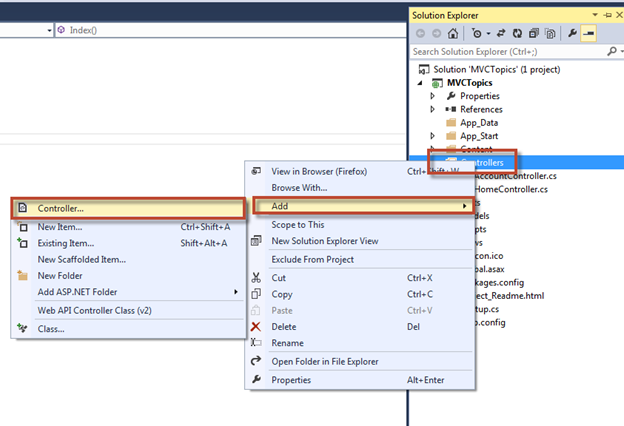 In Getting Started with Visual Studio 2013 and ASP.NET MVC 5 we created a new MVC application and took a look at some of the basics. 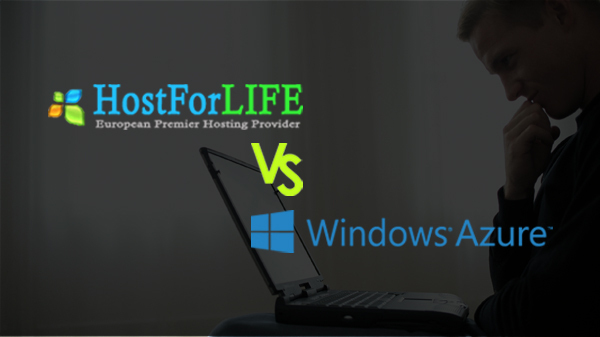 If the traditional ASP.NET Web Form application have user interactions organized around pages, raising and handling events from these pages and their form controls, then MVC applications are organized around controllers and action methods. A controller contains actions methods that typically have a one-to-one mapping with user interactions. For example, entering a URL into a browser causes a request to the server. 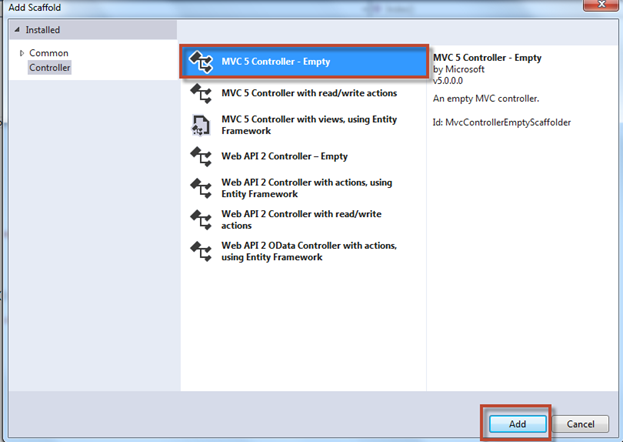 The MVC application uses routing rules defined in the Global.asax file to parse the URL and to determine the path of the controller. The controller then determine the appropriate action method to call to handle the request. The sub path evaluated is product/category/1. The default routing rule will treat product as the prefix name of the controllers (which must end in Controller). It will treat Category as the name of the action. In this case the routing rule will invoke the category method of the product controller in order to process the request. By default the value of 5 in the URL will be passed to the Detail method as a parameter. Take a look at how this works with our application.